In a time when eating locally & food security are major issues, the bountiful Peace River is an invaluable resource. The green landscape with abundant plants, wildlife and fish, has sustained First Nations for incalculable years. Today, many area residents still hunt moose, deer and beaver, and fish the river and surrounding streams. 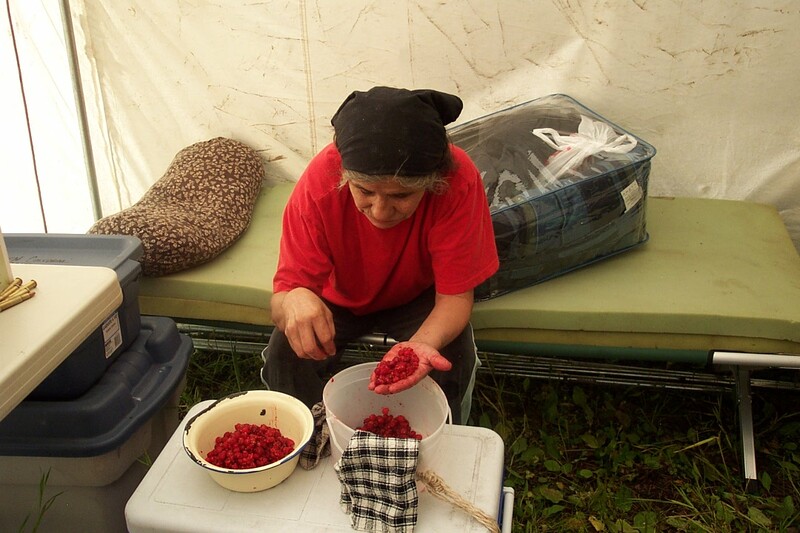 We gather herbs and berries, such as saskatoons, pincherries, chokecherries, and cow parsnip. 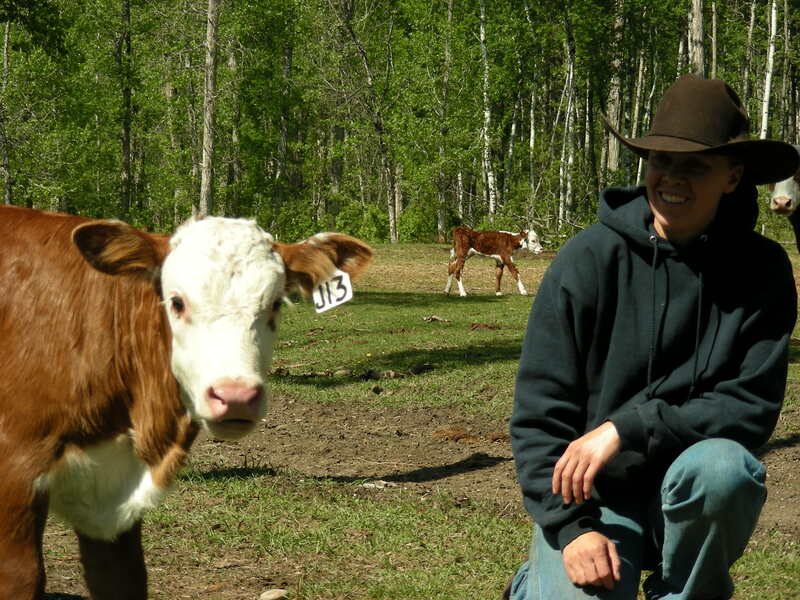 In the valley bottom, the Peace River has the only Class 1 agricultural land in the province, outside of BC’s Lower Mainland. Because of the unique microclimate and top-quality soil, farmers grow fruits and vegetables like watermelons, pumpkins and potatoes. Approximately 75% of the valley bottom from Hudsons Hope to the Alberta border is suitable for agriculture. 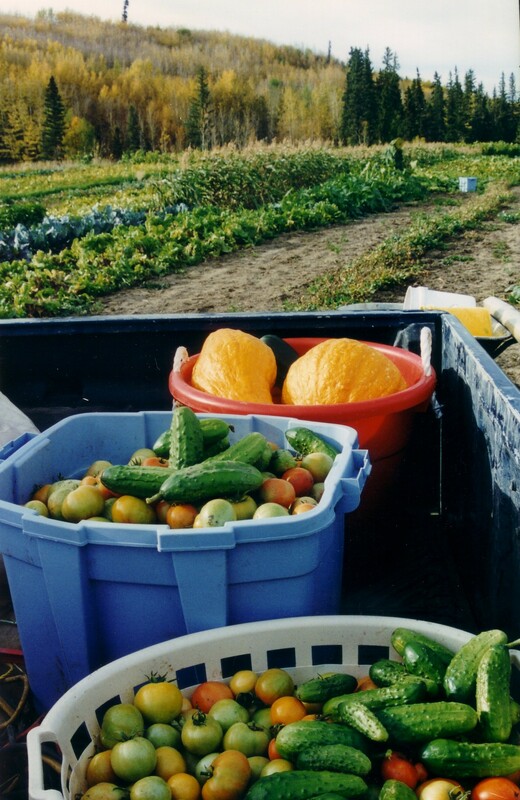 Travelers visiting the Peace River area market gardens are astonished at the variety of food we grow so far north. A ready supply of water and the lush vegetation in the valley also provide ideal conditions for several multi-generational cattle ranches.